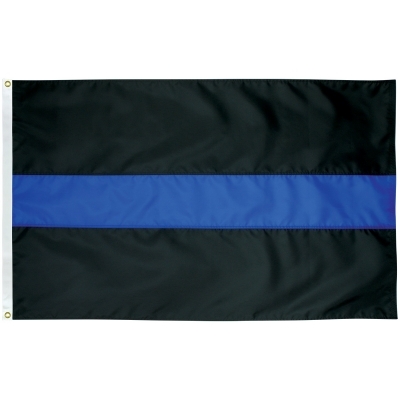 2'x3' Thin Blue Line, Falls Flag & Banner Co.
2'x3' Thin Blue Line flag. 3 horizontal stripes. 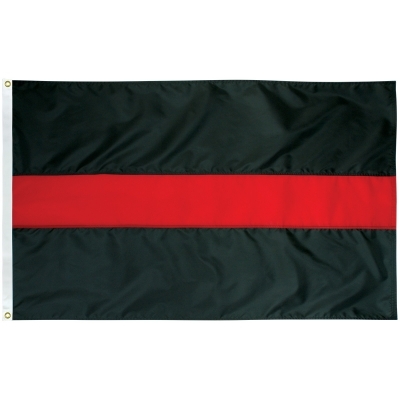 Nylon, fully sewn at the seams with a strong canvas heading with 2 brass grommets. A $10.00 donation will be made to the Cuyahoga Falls- Silver Lake Police Memorial fund for every flag sold.